A unique and comprehensive book by leading researchers looking at motivation and volition. How can we motivate students, patients, employees, and athletes? What helps us achieve our goals, improve our well-being, and grow as human beings? These issues, which relate to motivation and volition, are familiar to everyone who faces the challenges of everyday life. 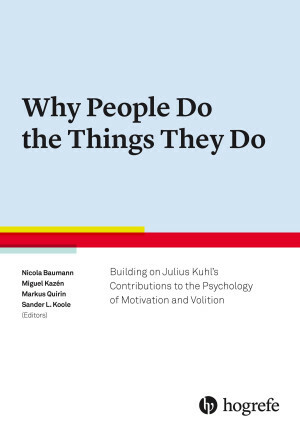 This comprehensive book by leading international scholars provides integrative perspectives on motivation and volition that build on the work of German psychologist Julius Kuhl. 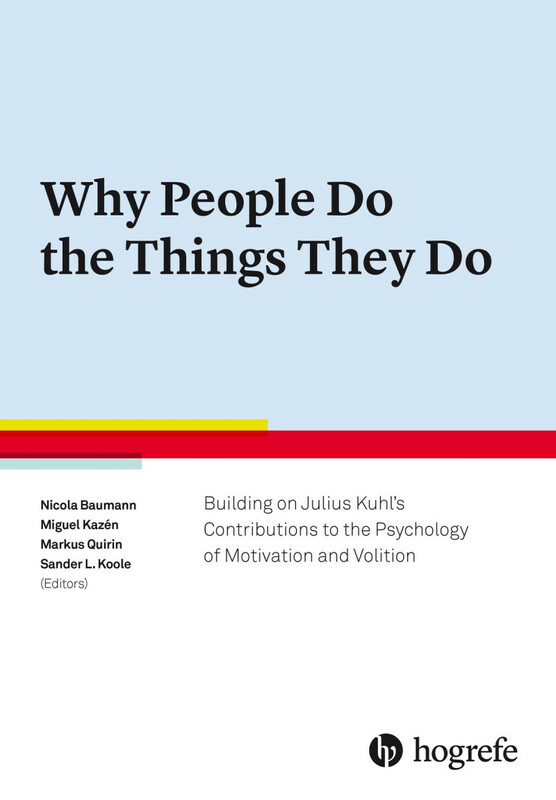 The first part of the book examines the historical trail of the European and American research traditions of motivation and volition and their integration in Kuhl’s theory of personality systems interactions (PSI). The second part of the book considers what moves people to action – how needs, goals, and motives lead people to choose a course of action (motivation). The third part of the book explores how people, once they have committed themselves to a course of action, convert their goals and intentions into action (volition). The fourth part shows what an important role personality plays in our motivation and actions. Finally, the fifth part of the book discusses how integrative theories of motivation and volition may be applied in coaching, training, psychotherapy, and education. This book is essential reading for everyone who is interested in the science of motivating people. Roy F. Baumeister, PhD, Professor of Social Psychology, School of Psychology, University of Queensland, Australia; (co)author of Willpower: Rediscovering the Greatest Human Strength.